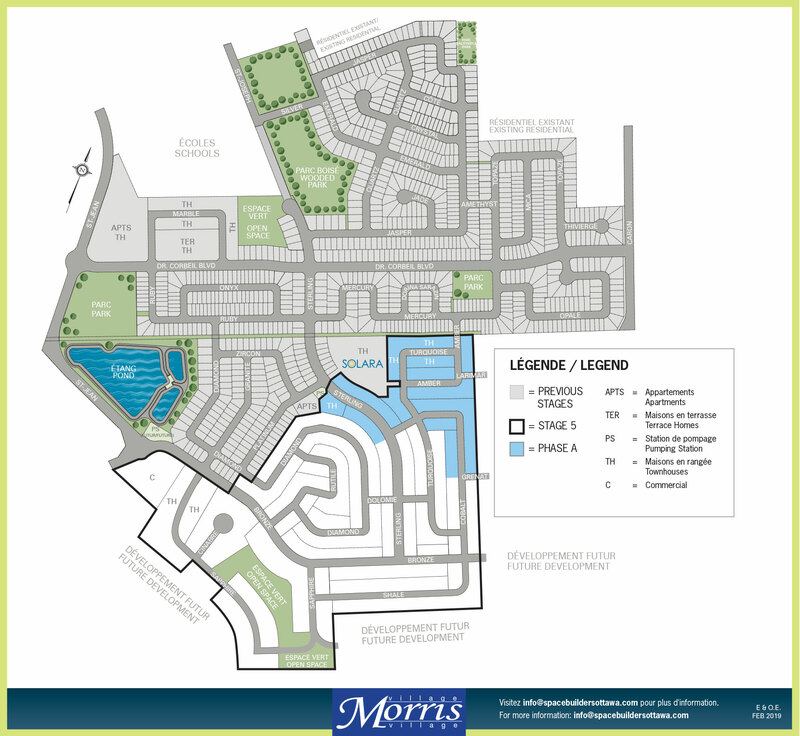 Spacebuilders is developing the master planned community of Morris Village adding new streets and neighbourhoods to the City of Clarence-Rockland. This family oriented village-style community offers a diverse range of new homes being built by a select group of registered home builders. 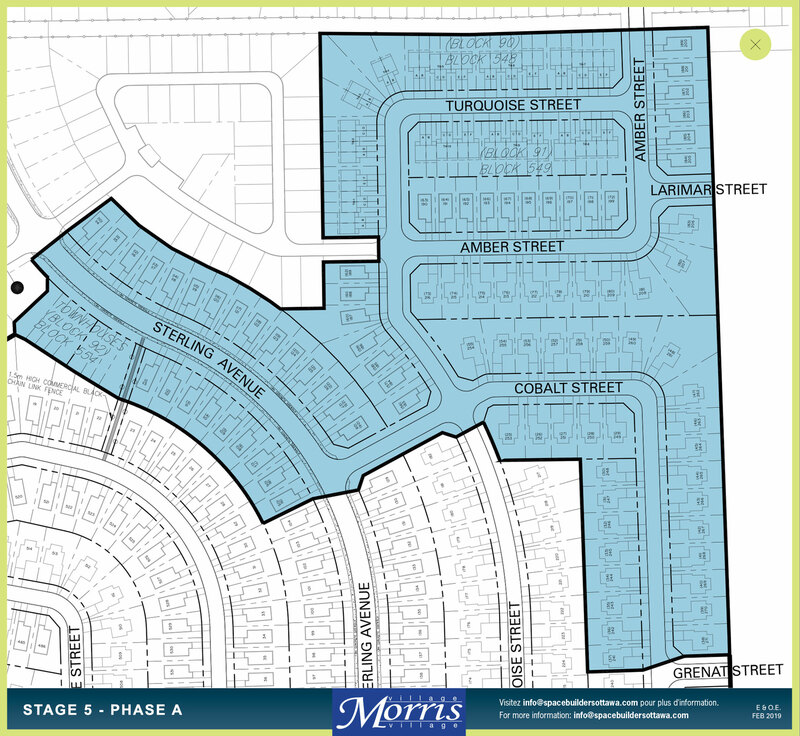 Morris Village got its name from the “Morris” family who owned the land from the turn of the last century, making their livelihood from cutting firewood and producing maple syrup. Please view the builders page for more information. 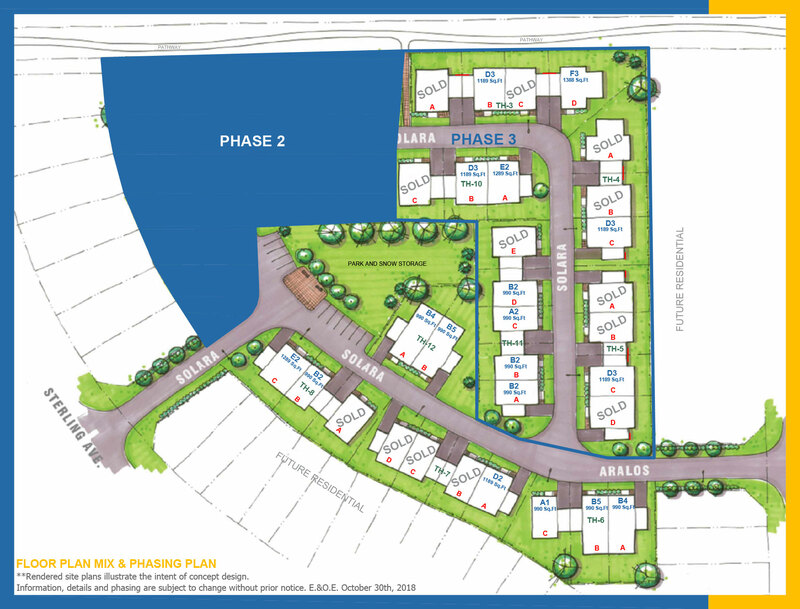 Nestled on a private street in the master-planned community of Morris Village in Clarence-Rockland, SOLARA is a charming collection of 44 adult lifestyle freehold bungalow townhomes. Don't miss your opportunity to be part of this unique enclave where a life of comfort and ease awaits you. © 2012 Spacebuilders Ottawa Ltd. All rights reserved. Information, plans, data and images on this site are not warranted and subject to change without notice.